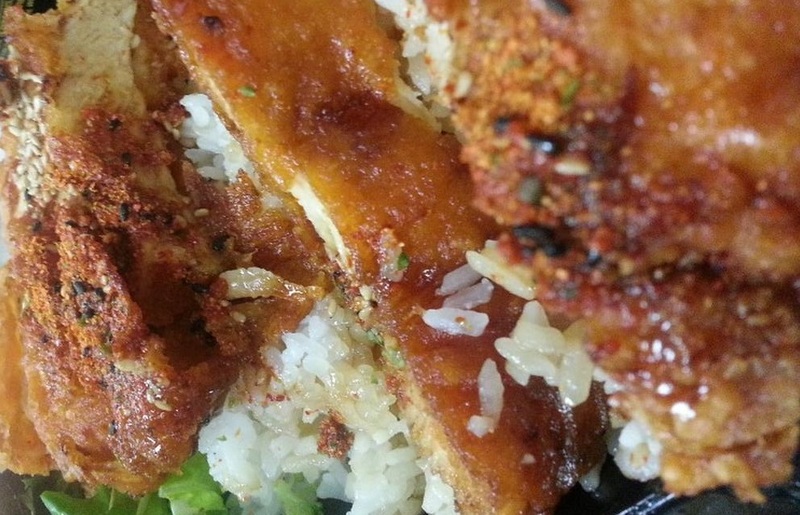 Teriyaki Don serves up delicious Japanese cuisine in a casual, friendly setting. "After you finish your sushi, polish things off with a hearty helping of feedback. http://bit.ly/2j34cz0"
"What's that one thing you've been meaning to try but haven't yet?" "Spoiler alert: Our spicy chicken tastes just as delicious as it looks." "Life has enough mystery as it is -- why add our delicious food to the list? These plates are not to be missed!" "Don't forget -- you can dine in or take out, but no matter where you have it, you know it'll be good." Very good food in e people will go back a lot. Love it! Great deals on the daily specials. Yes, I'd like to receive news from Teriyaki Don. Sign up for the Teriyaki Don Newsletter!